These reflections on the Common Worship readings for each Sunday are taken from Jane Williams' weekly Church Times column. Each passage provides a starting point for thinking about the lectionary readings and drawing connections between them. The focus of the writing is spirituality, drawing out different perspectives on the texts from Tom Wright with his biblical criticism slant. 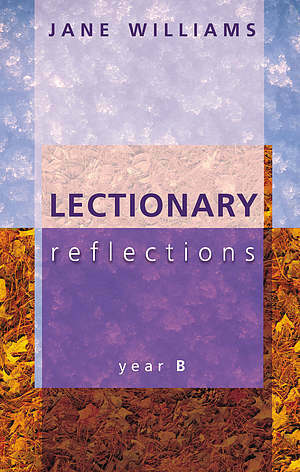 Lectionary Reflections : Year B by Jane Williams was published by SPCK in August 2005 and is our 16445th best seller. 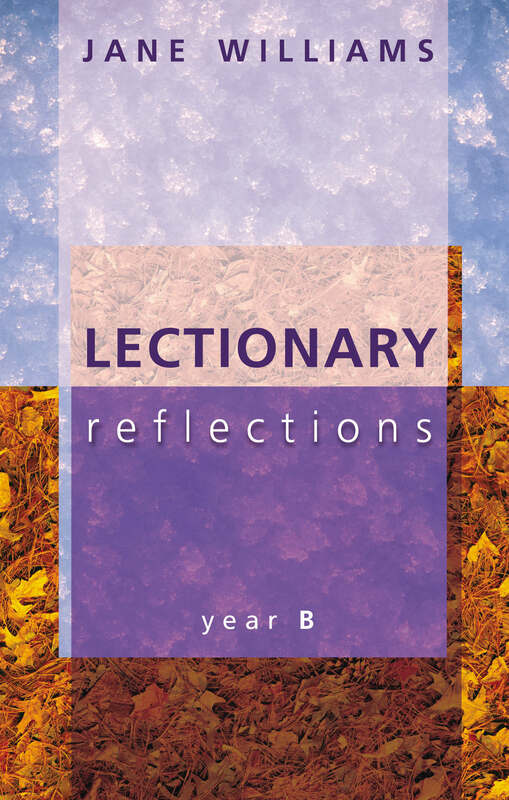 The ISBN for Lectionary Reflections : Year B is 9780281055289. Be the first to review Lectionary Reflections : Year B! Got a question? No problem! Just click here to ask us about Lectionary Reflections : Year B.